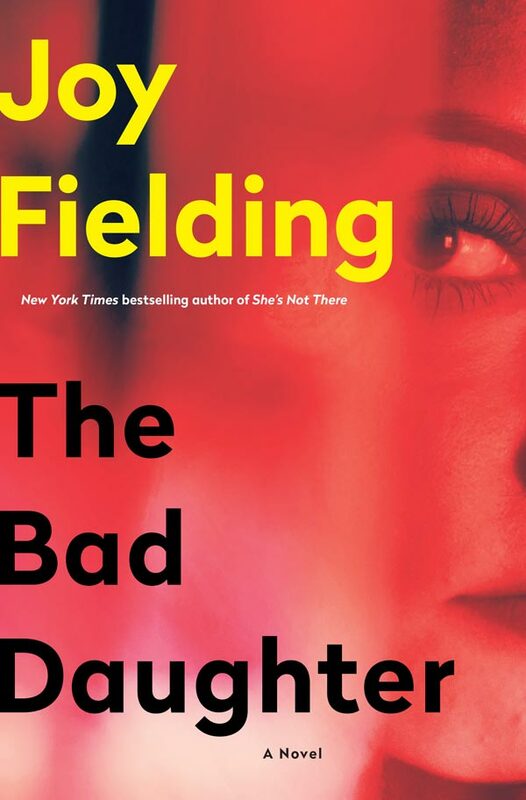 What first appears to be a random home invasion and horrific attack reveals a family’s darkest secrets in the latest domestic suspense novel, The Bad Daughter, from New York Times bestselling author Joy Fielding. The story follows an LA psychologist who returns to the dysfunctional family nest after being informed her father, his young wife and stepdaughter are clinging to life after being shot in their home. “I don’t really know where either my ideas or inspiration comes from. Suddenly I get an idea and gradually a story starts to form in my head,” Fielding told Zoomer. 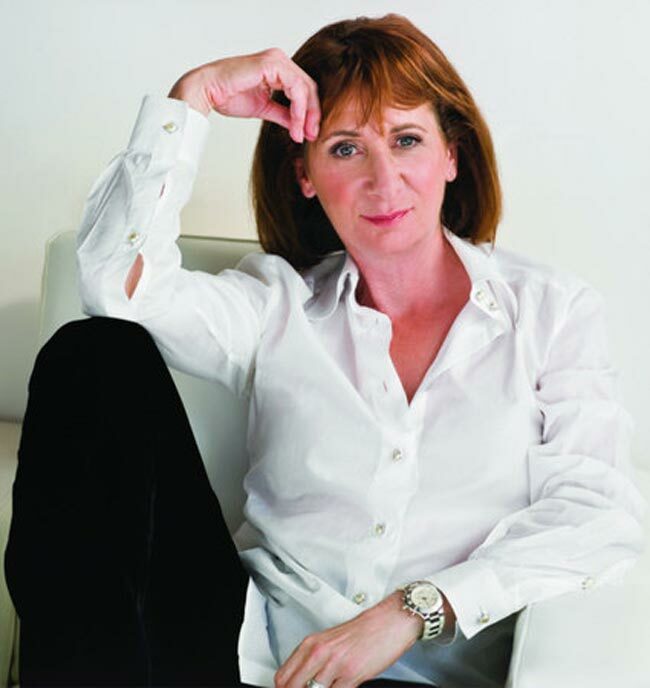 Fielding, who will bring her latest novel to the Toronto International Festival of Authors on Oct. 26, also talked about her upcoming work, All the Wrong Places, set for release early next year, about four women who are threatened by a tech-savvy serial killer who targets his victims through online dating apps. “I felt like writing a thriller, and the story was inspired by the explosion of dating sites online and how technology has changed everything and made women even more vulnerable than they were before,” she said. Clearly, she must know something about connecting with her readers. The Toronto-based author, 73, has been churning out psychological suspense bestsellers for more than 40 years, a topic she’ll surely be riffing on at this year’s 10-day celebration of words and ideas, the Toronto International Festival of Authors, along with two other Canadian literary heavyweights, Linwood Barclay and Shari Lapena. Relax. It will all work out. You’ve had ideas before; you’ll have another one. Nothing’s that important. Most things can wait. Relax and enjoy yourself. Not much, other than that old cliche: if you don’t have your health, you have nothing. That there are few things I can’t live without. The most important thing in life is to be kind. Probably patience and how not to let things over which I have no control (which would be most things) bother me. Speak up. If you don’t ask, you don’t get (courtesy of my mother). And this above all: to thine own self be true (Shakespeare, via my mother). Not sure I can single out any one moment. I would point to the birth of my daughters and my first major success I had as a writer with Kiss Mommy Goodbye, as well as the publication of my later novel, See Jane Run. Continuing good health for me and my family; not having to worry about money; the freedom to go where I want and do what I want. Your greatest achievement as a writer? Probably the fact I’ve written 28 books, plus one short novel for adult learners, and I’m still here, still curious and still working. I’ll pass on the advice that worked for me: READ, READ, READ. Know whose story you’re telling: if you can’t sum up what your book is about in 25 words or less, you don’t know what your book is about. Do an outline. And finally, if you’re telling the story of Goldilocks and the three bears, bring on the three bears! Friday, Oct. 26, 2018 – 7:00 p.m. This event will be moderated by Deborah Dundas, Toronto Star.